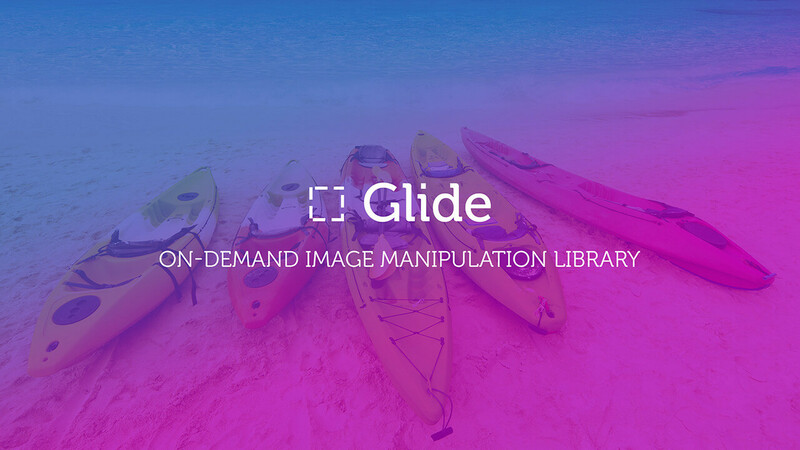 In this video we'll show you how to do on-demand image manipulation with Glide PHP and Laravel. Using Glide you can easily create perfectly sized images to fit into any theme or front-end Laravel application. Serving up an image thumbnail as opposed to the actual image size will help you page speed, SEO ranking, and your user experience.